Bricks 4 Kidz® can provide a LEGO® themed birthday party that offers loads of non-stop fun with the worlds most popular toy. creating a fun filled event your child will always remember. A certain crowd pleaser, we can customise the party so it is perfect for your special birthday boy or girl. Kick off the action with loads of colourful free-play bricks, then keep the momentum going with LEGO®-based activities. 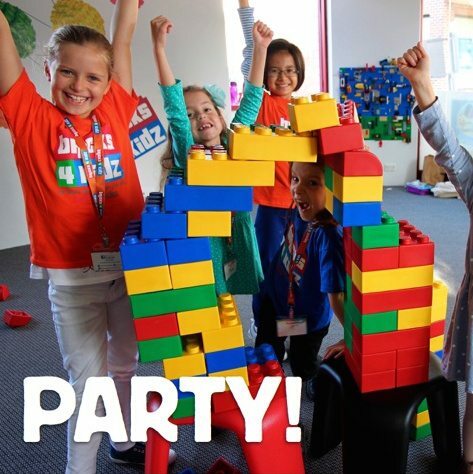 Smiling faces, happy voices, and busy hands – these are the sights and sounds of a BRICKS 4 KIDZ® party. Please note that we do not currently utilise a venue so we come to a venue of your choice! 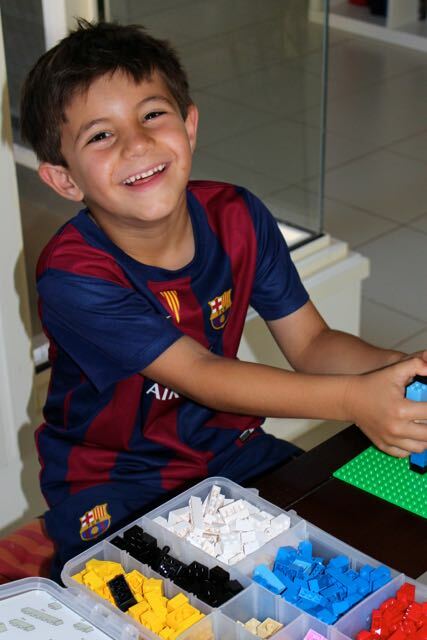 Mini – Figure Factory for all guests (Each child takes home a LEGO® mini-figure). Bricks 4 Kidz® Goody bag for each child. Please Note: Full Payment is required to secure your booking date. Click here to download our fun and free customisable invitations and CLICK BELOW to request a party!